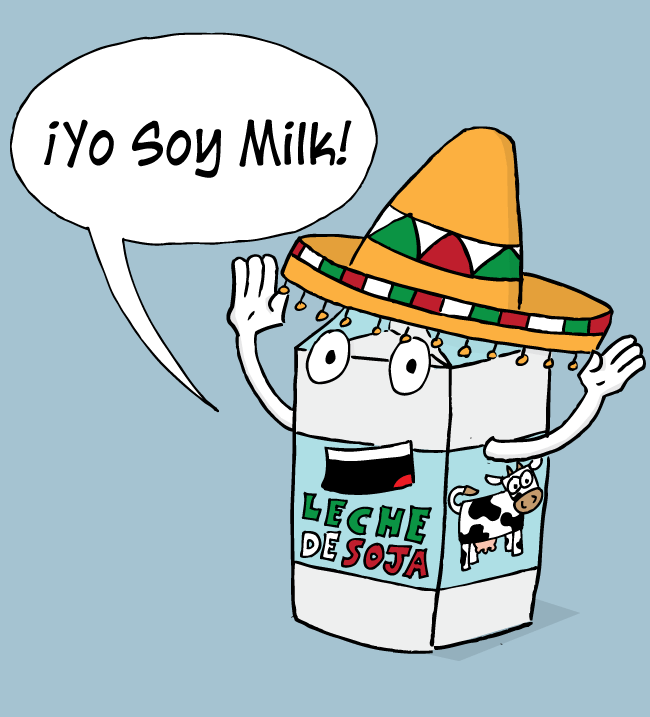 Mount Saint Awesome - 11: Yo Soy Milk! Whoa! What is this!? A second update this week?! Whoa!!!! Yep, this is a bonus update. I had some free time tonight and finished this idea that came to me earlier this week. It made me laugh so I decided to post it tonight. It seemed more like a t-shirt design than a comic so I also submitted it for review on Threadless. If you like it, check it out there and please leave me some love!